If someone you know and care about has an eating disorder, or if you think they might have an eating disorder, you may be looking for information on how you can help. Parents and friends of a person with an eating disorder may find supportive information here. Please browse the articles and resources in this helping others section. 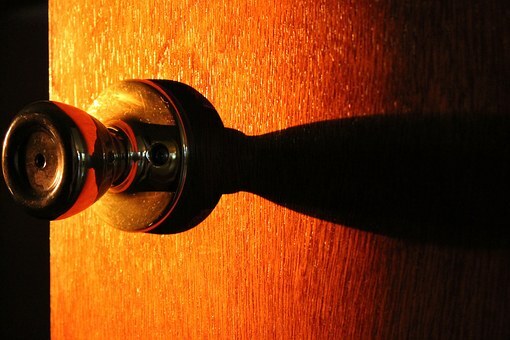 Doors can open for you if you knock or simply turn the handle. Here you can find articles that may answer your questions and support you in your personal recovery work. You'll also find a series of inspirations and affirmation that may help you stay on your healing path. Please remember, helping yourself does not mean going it alone. Helping yourself means discovering what what you can do to support your own recovery. That includes how to recognize opportunity and reach out for what supports your health and personal development. When you help yourself you are looking to people as well as books, websites and classes, who are in a position to offer you genuine recovery help on your journey to healing. Open new doors to find your recovery path. You may feel alone and isolated in your eating disorder or even your eating disorder recovery. Yet many helpful resources exist to help you. 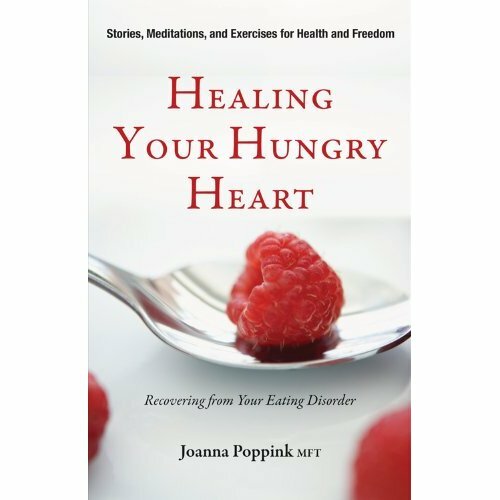 In this section you will find links to informative and inspirational sites plus FDA information about medications related to eating disorder treatment.